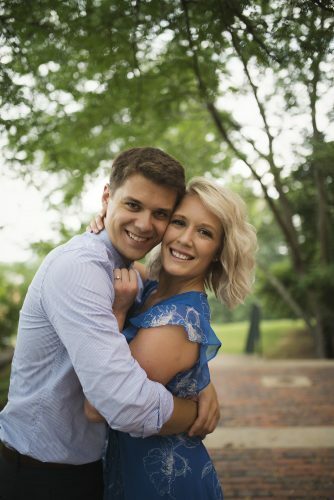 Together with their parents, Kristin Berry and Richard “Kent” Hoff III, both of Williamstown, announce their engagement. 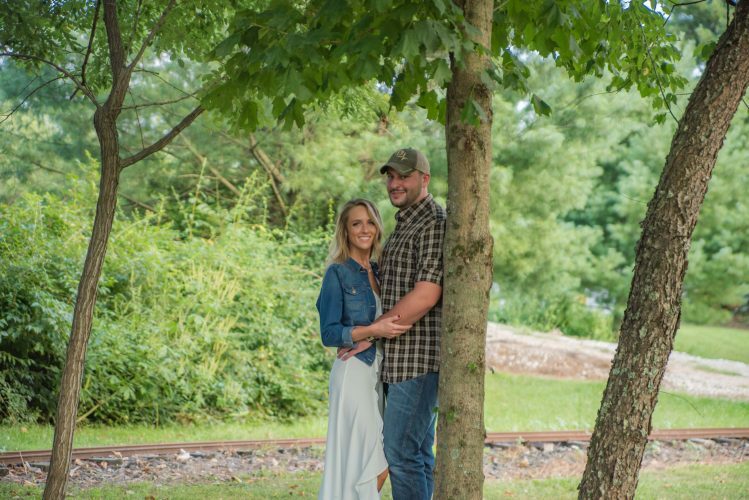 The bride-to-be is the daughter of Jeff and Jennifer Dunn of New Matamoras and Cecil and Monica Berry of Rivesville. 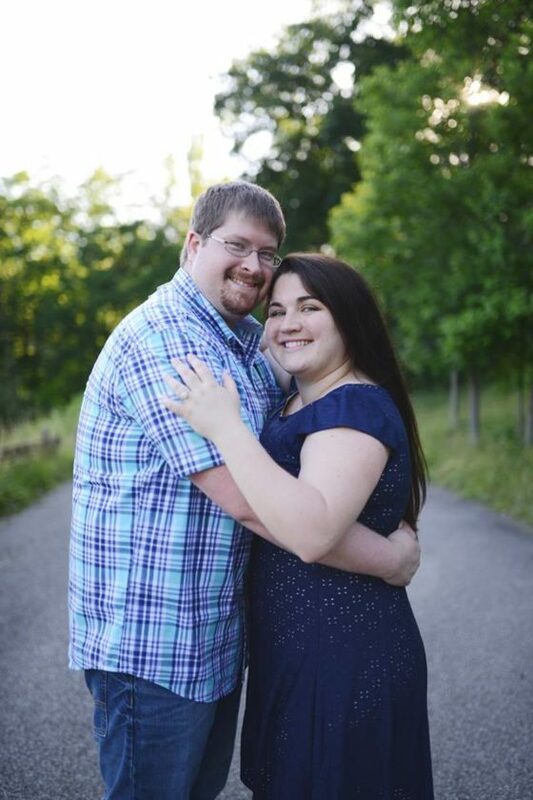 She is a 2013 graduate of Marietta College with a degree in health science and a 2015 graduate of WSCC Nursing program. She is a Registered Nurse with Marietta Memorial Health System. 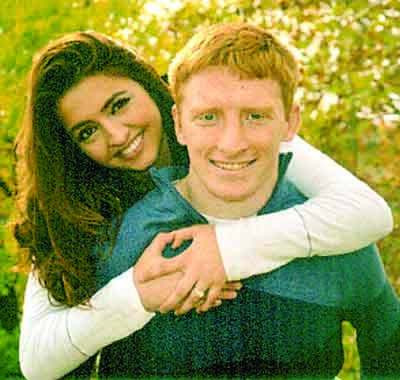 The prospective bridegroom is the son of Richard and Tammy Hoff of Marietta. 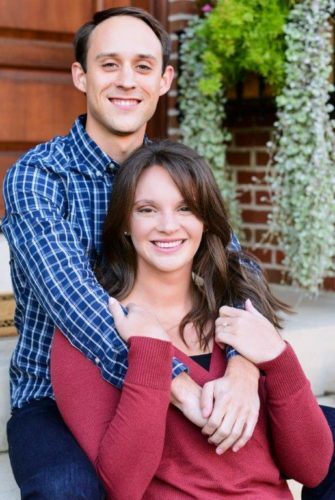 He is a 2007 graduate of Frontier High School. He is an operator at Flexmag Industries. 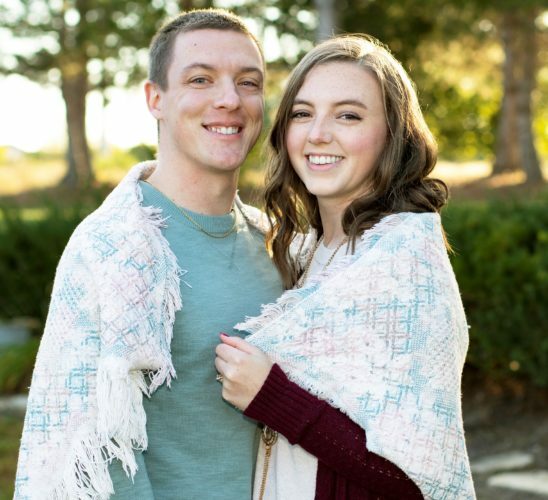 The wedding will be held at 4:30 p.m. on Oct. 15, 2016 at the Grand Pointe Conference and Reception Center.